Confessions of an ADD English Teacher: Pin Inspiration! Hey there and happy middle of August! The three muskateers (aka Adventures in dinner, Artsy Girl Connections and ADD housewife) are back again for another fun round of pin'inspiration. We can't thank any of you enough for your amazing projects and generosity in sharing each week. A fabulous dinner that would make even going back to school a wonderful thing. Looking for an adorable cake idea for a slumber party? A Casarella has your back. Yep! I'm doing this up in the next week to help keep my small one occupied while mommy works. Thanks Taking Time To Create! And now to see what you amazing folks are up to this week! 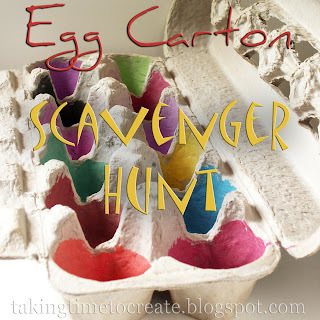 Thanks so much for featuring my Egg Carton Scavenger Hunt! 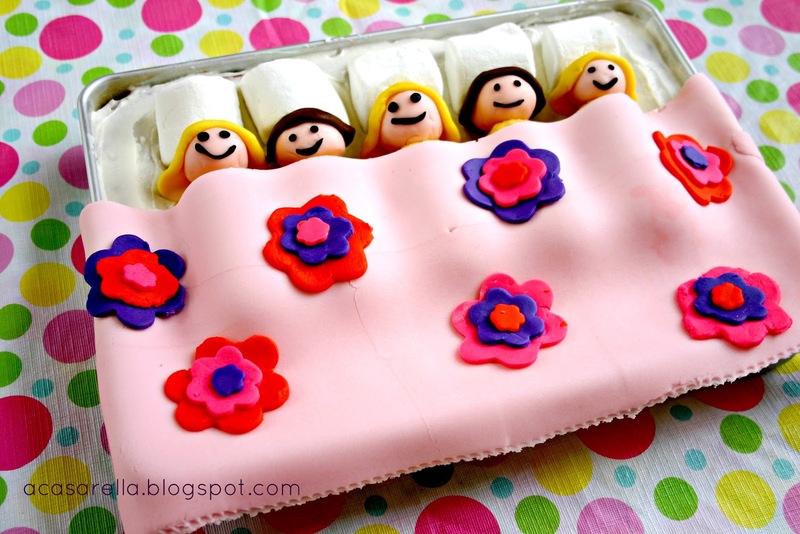 That cake is adorable for a girls' slumber party! I would love to do something like this for my little girls (When I have them!). Reminds me of the cakes my mom would always make for my birthday parties- they were the best part! Just found your blog and I've loved looking around and getting to know you better. I'm excited to follow along!